Watch out we are on tour! 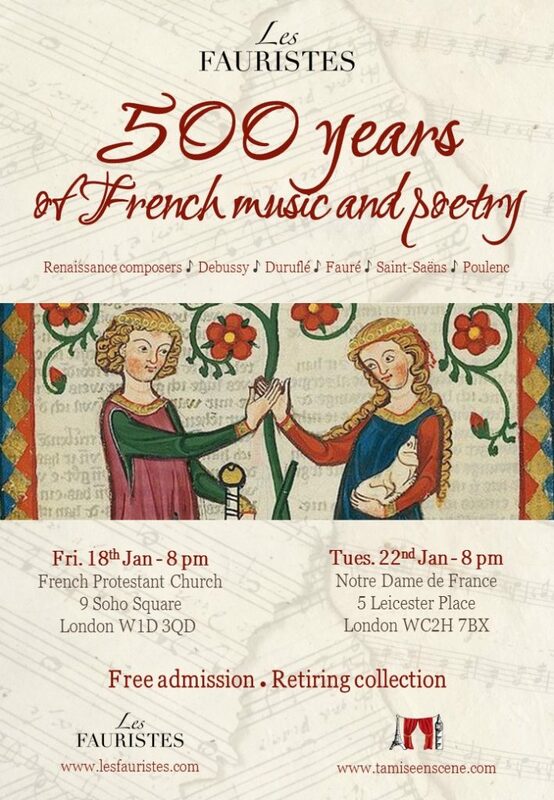 We will perform our new concert: “500 years of French music and poetry” in January both at Soho French Protestant Church and at Notre Dame de France. Click on each poster to know more about each event. Feel like you want to join the fun? 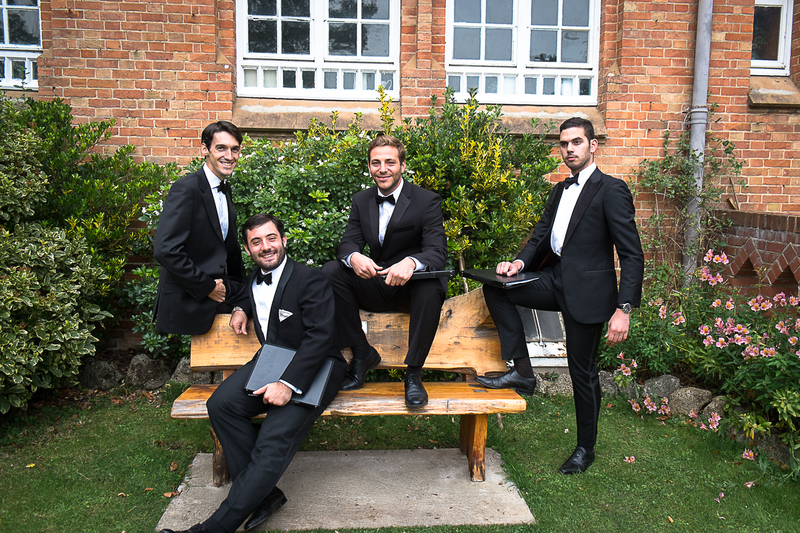 The Fauristes are alway looking for new singers to join. Whether you are a shower singer or a Renaissance music lover, there is a place for you.